Struggled to find a Comfortable Mattress. Home → Pain → Back Pain → Struggled to find a Comfortable Mattress. 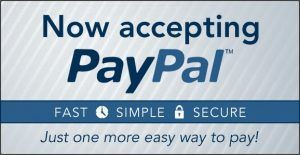 My wife and I have struggled with trying to find a comfortable mattress for the past several years. She is 67 and I am 70, both in relatively good health and average weight. In Dec ’06, we purchased a Simmons Beautyrest Exceptionale, model Expressions Super Pillow Top. This was an extremely comfortable mattress for us for 6 or 7 years but then we began to experience morning backaches. Approximately 1 year ago, we purchased a Saatva Luxury Firm that was ok for a few months but soon gave us significant backaches. In the meantime, we spent a week at a lodge that was using Simmons Beauty Rest Felicity 2 pillow tops. This was the most comfortable sleep we had had for a year or two. I discussed our problems with Saatva and they graciously offered to replace their mattress with a Plush Soft model at no cost to us and as a model most comparable to the Beauty Rest Felicity 2. However, in a few months, I was experiencing even more severe morning backaches and have now reverted back to our 2006 Beautyrest Expressions Super Pillow Top. Relatively speaking, this gives us more comfortable sleep than either of the Saatvas. However, I researched these issues on the internet and even considered the Tempurpedics. Then I noticed and read with great interest your website response to “Cherie” 10/31/13 questions concerning the Simmons Felicity 2 super pillow top plush mattress. In summary, you ultimately recommended the Annapolis Place Luxury Firm and a latex topper. Perhaps this would be a good choice for us. However, before totally discarding our current Beautyrest and buying even more new mattresses, would it make sense for us the buy the 2” latex topper and try it with our older Expressions pillow top. If that doesn’t work out, at that point we might switch to the Annapolis Place luxury firm if this would be a prudent choice. The Annapolis Place in luxury firm with a 2″ soft latex topper is the logical choice. 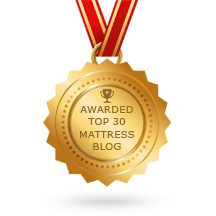 It is true that the topper alone, used on what you have, may very well extend the usefulness of your mattress…delaying the purchase of a new mattress. Logic dictates that you buy the topper first and wait to see if you actually do need a new mattress right now. 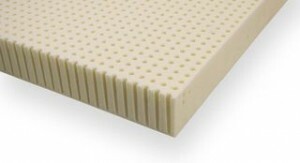 Here are the link to the latex toppers…2″ of soft Talalay is all you need. 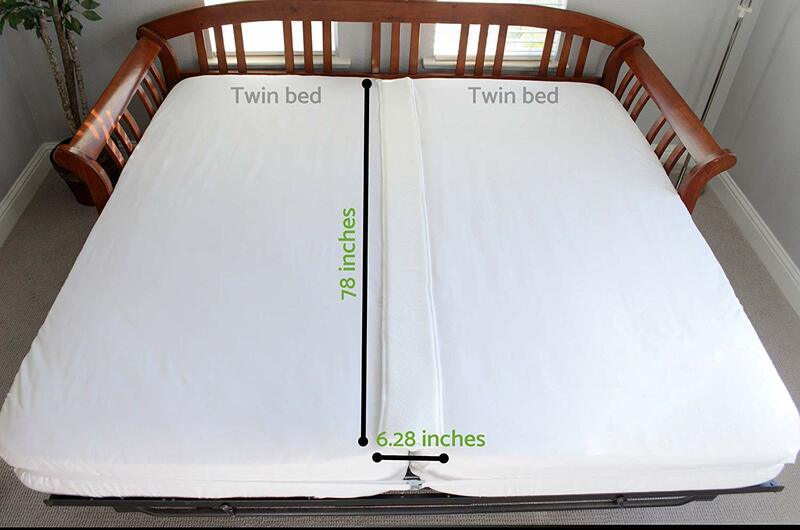 Here, too, is the link for the Annapolis place mattress…showing specifications and pricing.